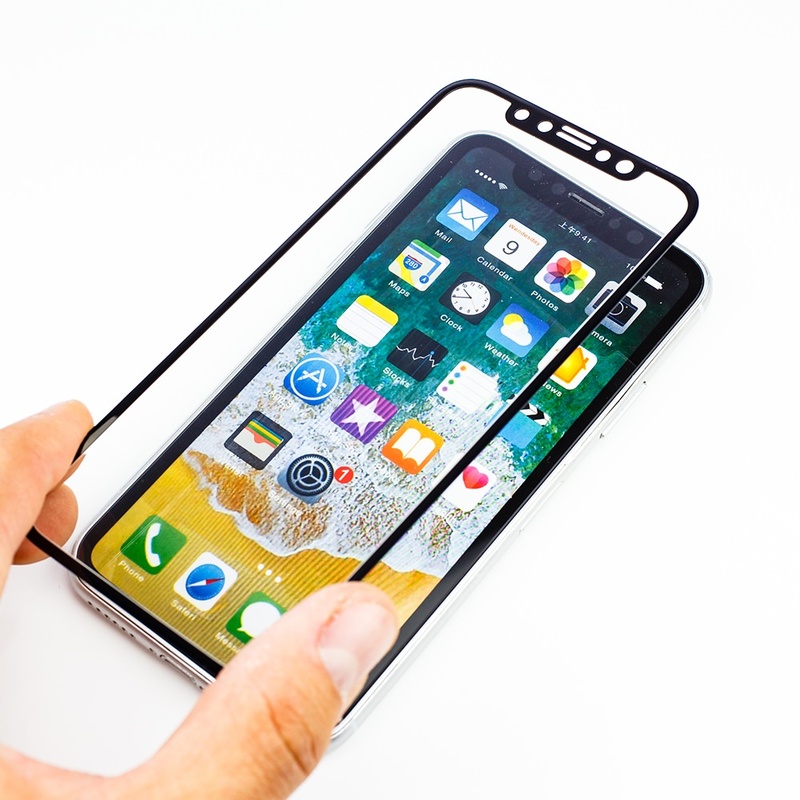 Add both color and protection to your iPhone X / Xs with Clear Matte Hybrid Cases with Guard Glass from Guard Dog®! 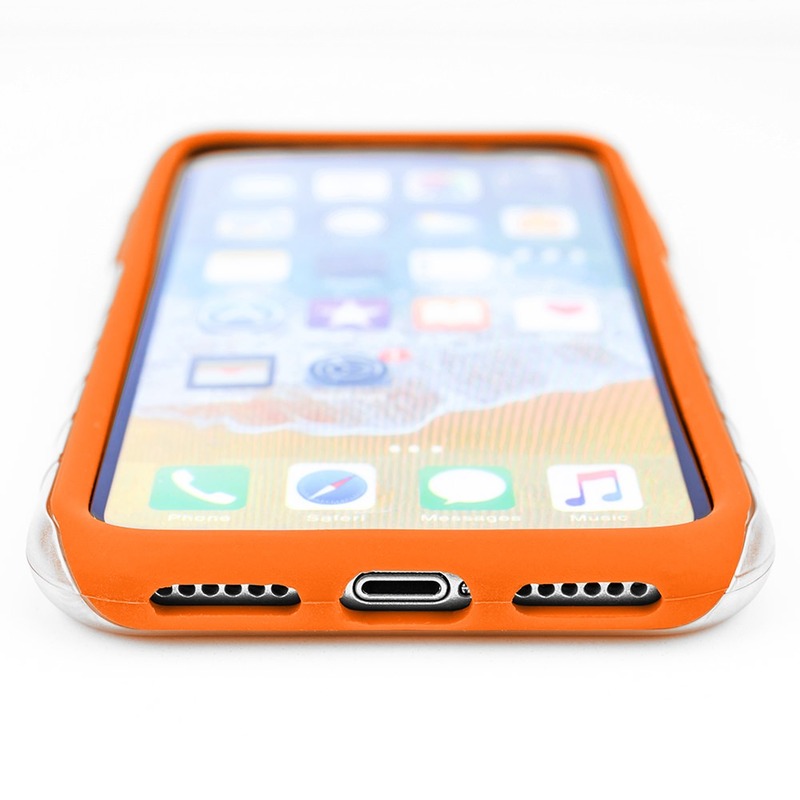 These dual-layer Hybrid Cases boast a tough outer plastic shell with a soft inner silicone layer and are designed to work in unison to protect your phone. The outer shell is Clear Matte plastic and allows the color of the inner silicone layer to shine through. 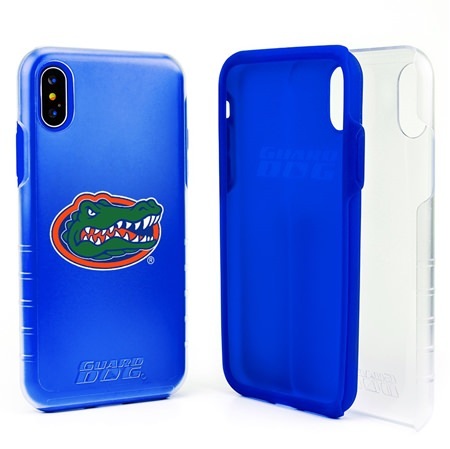 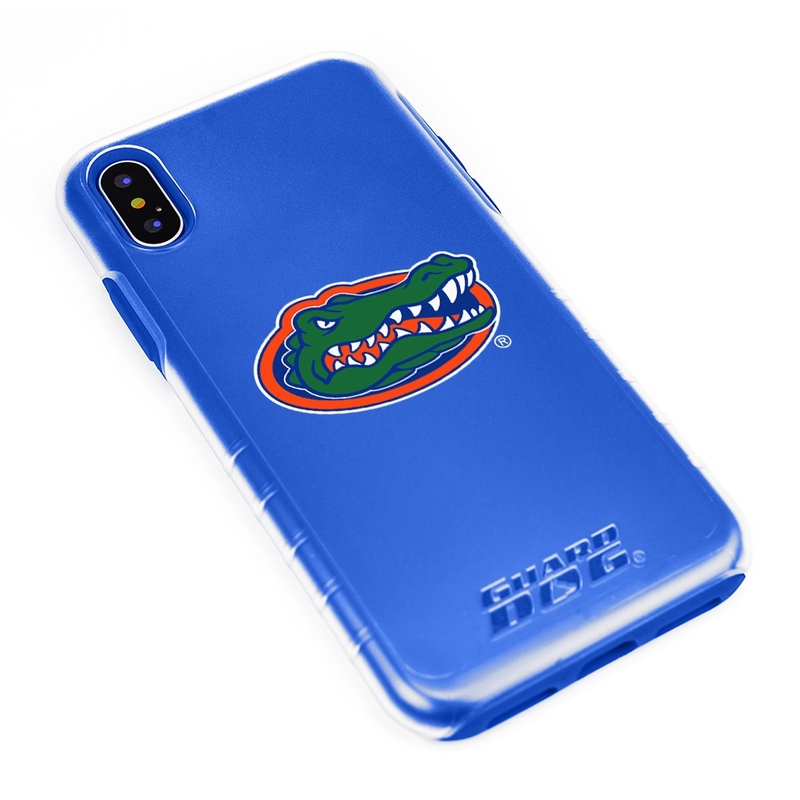 These stunning cases are Officially Licensed and sport the Florida Gators logo. 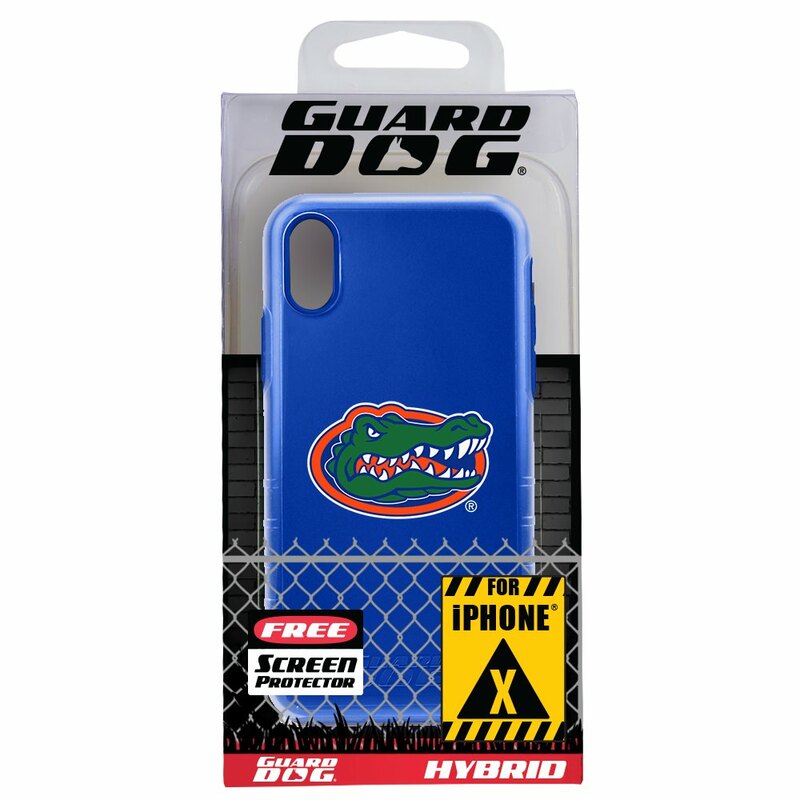 Each case comes with a Guard Glass Screen protector made from tempered glass. 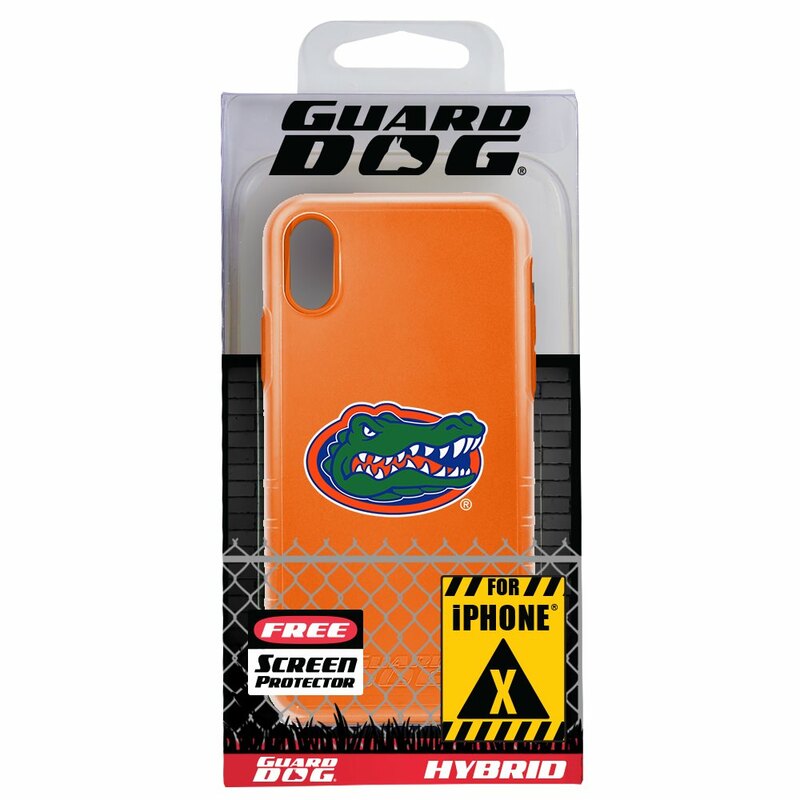 Guard Glass is designed to help protect your phone's screen.